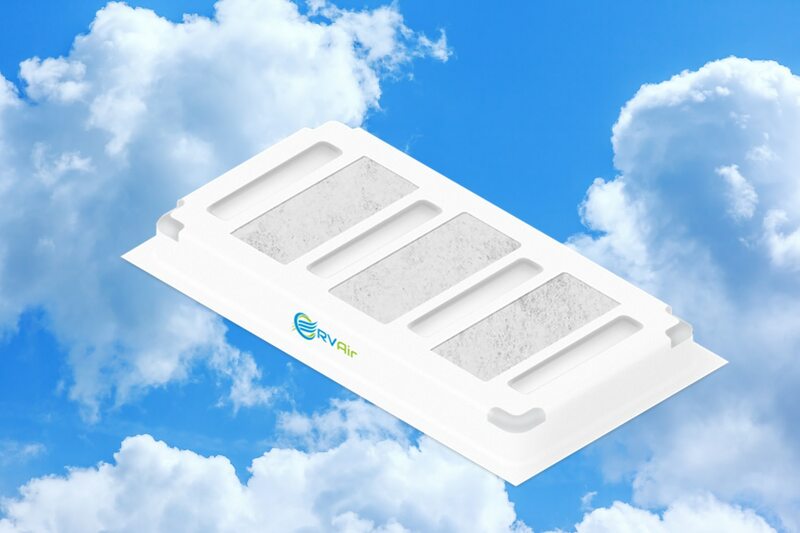 RV Air Filter By RV Air | Purify The Air In Your RV RV Air – For That Fresh Outside Air – Inside Your RV! Your RV’s air conditioner cools the air by removing the heat from inside your RV. Unfortunately, it doesn’t remove any of the pollutants, like dust, pollen, or pet dander. That means you and your passengers are constantly breathing dirty air. And the more you travel, the dirtier the air inside your RV can get. Introducing the RV Air Filter! The RV Air Filter is an innovative new way to keep the air inside your RV as refreshing as a cool mountain breeze. Our patented filter system cleans the air before it gets into your RV’s air conditioner, capturing particles as small as three to ten microns, including pollen, dust, mold spores, pet dander and other allergens. Made in America from unwoven polyester, the RV Air Filter has a MERV 8 rating, so you’ll breathe easy wherever the road takes you. 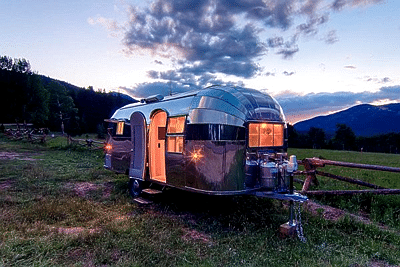 Because no matter how luxurious your RV may be, you’re only as comfortable as the air you breathe. Order your RV Air Filter today.